Thanks to Ann for this Frugal Baby Tips! 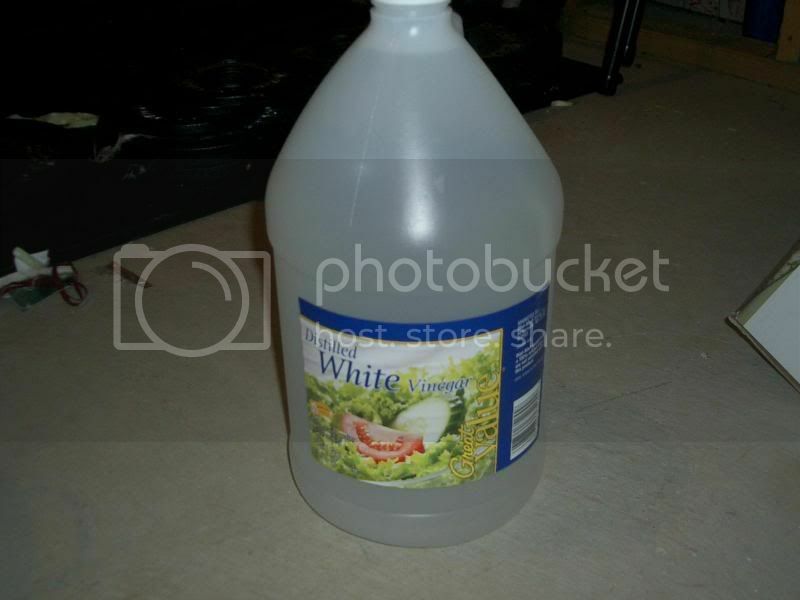 To neutralize the "extra powerful" urine, I throw vinegar into the wash cycle(s) too, and a lot of it (maybe as much as a cup) if the smell is really bad. I've had his urine smell SOOO bad that you could smell him in the next room right after he peed... and lots of vinegar really helps.